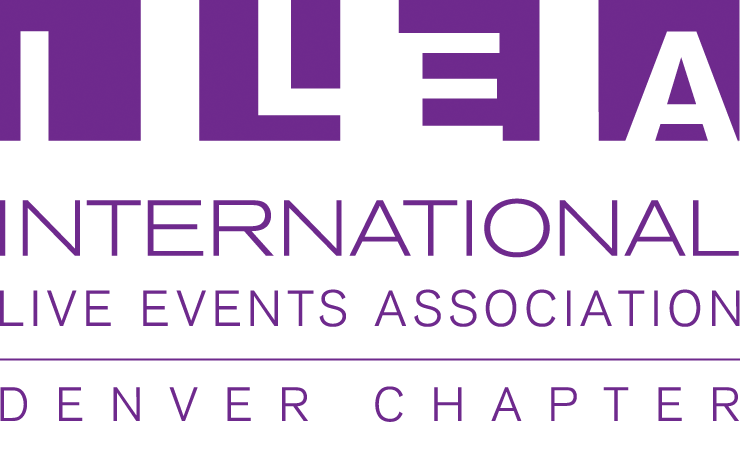 La Tavola Linen is looking to expand our Colorado team with the role of Sales Coordinator. Please see the attached description and to apply to this position, email your resume to sarah@latavolalinen.com. Due to tremendous growth, Relish Catering & Events, located in Denver, CO, currently has openings on our Event Design Team. These high potential positions require someone with at least two years’ experience related to food, hospitality and/or event planning. The winning candidates will have very strong sales leadership, excellent customer service, passion for special events and food. We look forward to hearing from you if you meet the requirements and feel you are qualified for the position. Please send your resume and references via email, no telephone inquiries accepted.